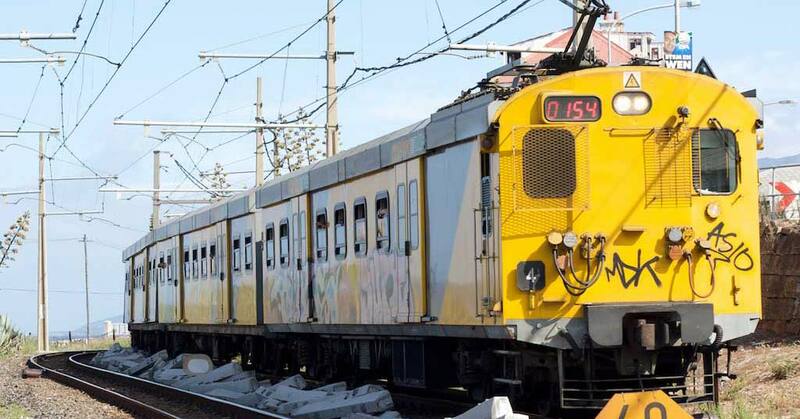 Useful information on how to claim compensation if you’re injured in a Metrorail accident. 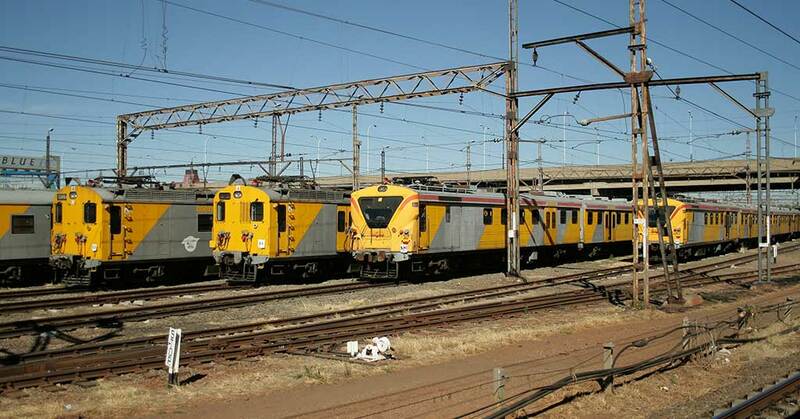 An overview of security shortcomings on South African trains. 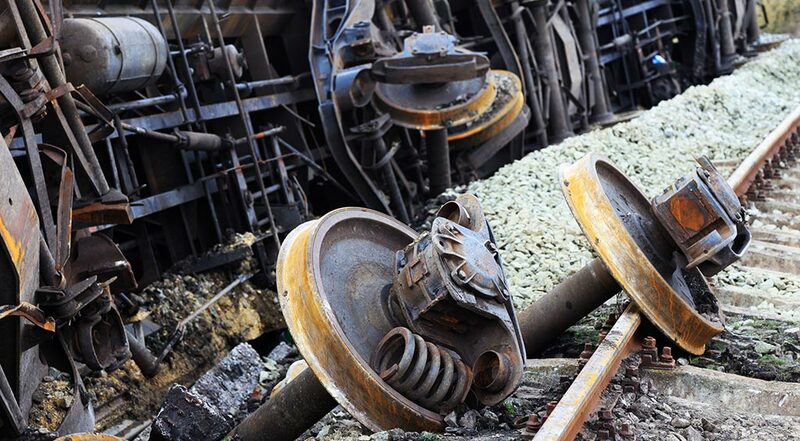 Examples of successful claims against PRASA. 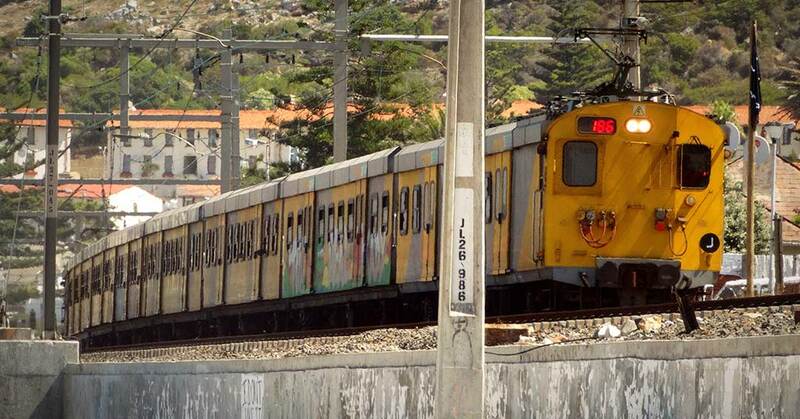 Train-related accidents cost South Africa just over R400 million per year and significantly impact people’s lives. 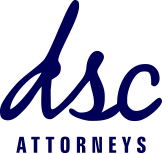 Find out more about your legal rights.